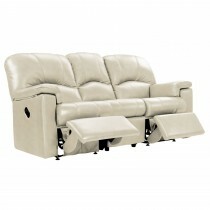 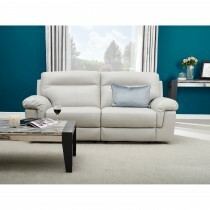 Stylish yet innovative our recliner collections vary in colour, size, style and design. 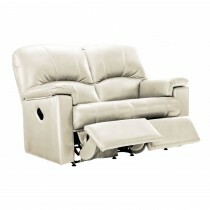 Our recliners tilt back perfectly to meet your body's need for comfort and support, letting your stresses melt away. 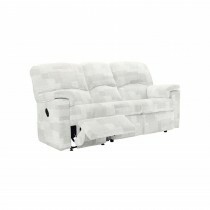 Our suppliers are some of the world’s leading designers and include Natuzzi, Halo, G Plan Upholstery to name just a few, ensuring each recliner has the high quality craftsmanship you would expect from these household brands.